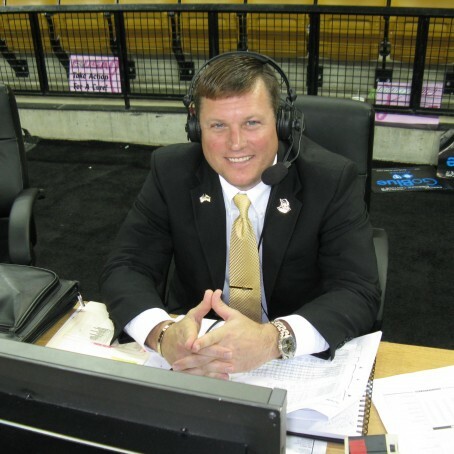 Erik Kohler has been a local sports fixture in Central Florida for more than a decade, serving as the stadium “Voice” for UCF football, basketball and baseball. 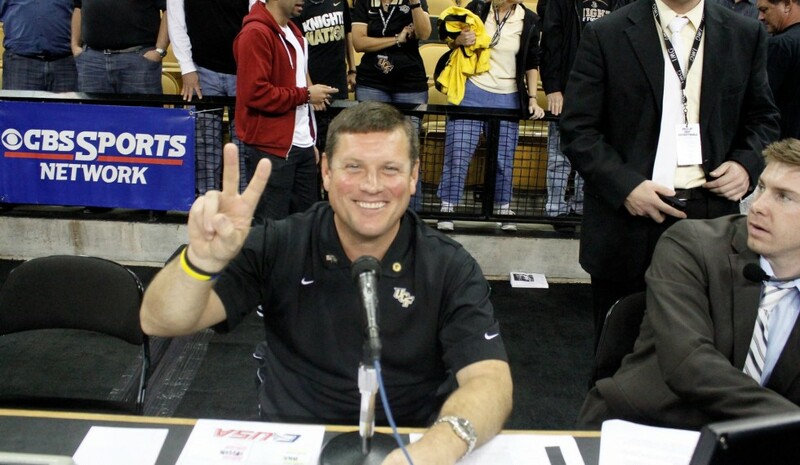 He also serves as the TV host for Inside UCF Football on Bright House Sports Network. Kohler brings his outgoing, energetic and engaging sports personality to every event he is part of and he has worked tirelessly to leave an indelible mark on Radio and TV in Central Florida. Additionally, Erik brings a great deal of sports knowledge and experience to the broadcast industry as he has announced for such entities as the Washington Nationals, Houston Astros, Orlando Magic, ESPN Regional, Florida Citrus Sports, Orlando Predators, Florida Tuskers, Old Spice Classic, Battle 4 Atlantis, Orlando City Soccer Lions, the Melbourne Marathon, University High School football and ESPN's Wide World of Sports. Erik built his TV announcing resume by doing freelance TV play-by-play with ESPN3 at ESPN’s Broadcast Center. Additionally, he has the flexibility of serving as a TV color analyst, performing in this capacity with Bright House Sports Network. Kohler started his broadcasting career in radio, at WUCF 89.9 FM, while he was finishing his degree at UCF. He now hosts his own sports talk radio show, EK Sports, every Saturday from 11:00 a.m. to 1pm on 740AM The Game, Fox Sports Radio Orlando…, check it out! Erik has worked with several different sports entities, check out some of these images of Erik Kohler in action! That'll move the chains and that's good enough for another UCF… FIRST DOWN! Until next time… GO KNIGHTS! Erik Kohler is a seasoned broadcaster who brings passion, sports knowledge and insight to Central Florida sports fans. 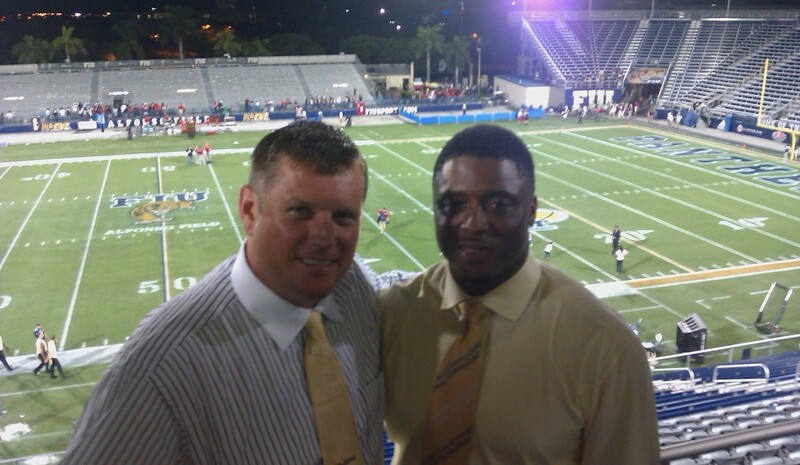 Erik is the stadium voice for UCF football, basketball and baseball, and is the TV host of Inside UCF Football. 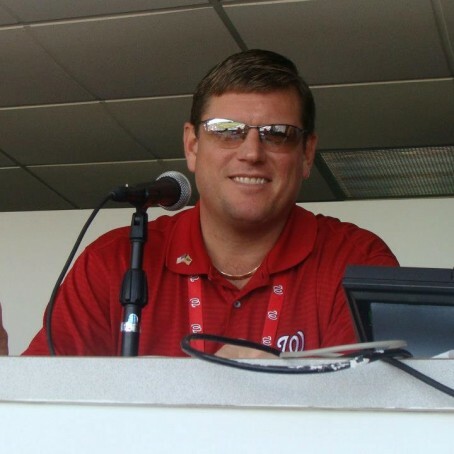 He performs TV play-by-play and serves as a TV color analyst with Bright House Sports Network. In addition, Kohler announces for the Orlando Predators and has announced spring training games for the Houston Astros & Washington Nationals. Tune in every Saturday from 11am-1pm for your weekend sports report as Erik brings the local touch with a national reach only on EK Sports on 740AM The Game, Fox Sports Radio Orlando. Erik built his TV announcing resume by doing TV play-by-play with ESPN3 at ESPN’s Broadcast Center. Additionally, he has the flexibility of serving as a TV color analyst, performing in this capacity with Bright House Sports Networks. 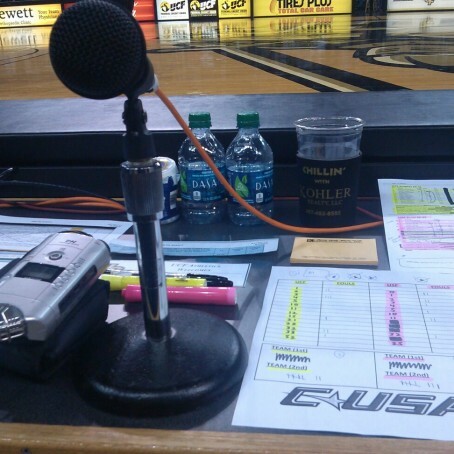 Can serve as a TV play-by-play or TV color analyst with any type of sport/event. Erik brings his personality into each broadcast to give each game call a distinct & entertaining experience for the viewer. With Erik’s strong radio background, he knows how to make the most out of each interview by his positive approach creating an informative & fun interview for all to listen to. 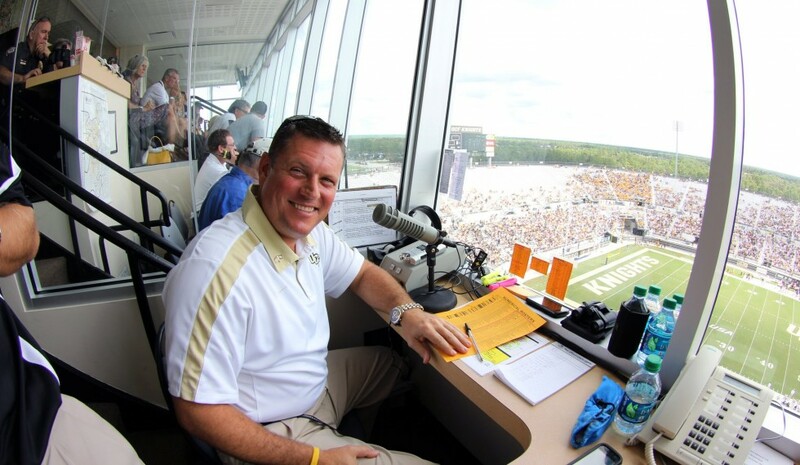 Erik has hosted Inside UCF Football the last 3 years and has served as an emcee for several big time events that include awards ceremonies, luncheons & kickoff banquets. His vast experience being in front of people allows for a free flowing, fun event for all in attendance. © 2019 Erik Kohler. All rights reserved.